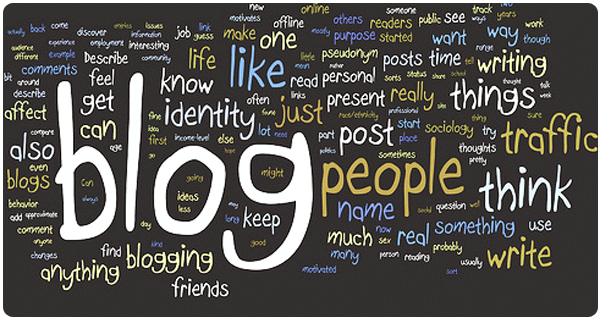 The Purpose of a Blog: Business or Personal? A blog is an online journal that can be used in a variety of ways. The purpose of a blog can be for personal and business use. We are going to focus more on the business end. So why does your business need a blog? Blogging keeps your customers revisiting your website and keeps them abreast to all that is going on with your business. 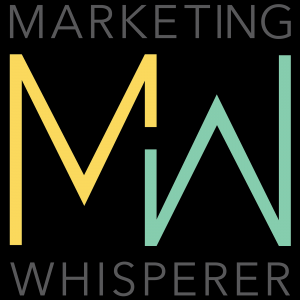 Businesses can blog to announce new products and services, discounts, discontinued items, or holiday promotions. Blogs can also provide information for their audiences like latest employee hired or company moving to a new location. It is important for you to figure out who is your target audience and what is it that your audience needs and what problems as a company you can solve for them. If your business is dentistry you won’t be talking about art. If you are in the music industry you would not write about the rise and fall in the fashion industry. If you are an auto repair company you can blog about fuel economy vehicles, latest gas prices, car restoration, rebuilding an engine, the best vehicle to buy in the current year, sales and promotions, car events, etc.… Blogs create more traffic to your site and overall business. Since you are nurturing your audience with great information they will be interested in what you have to say and will share with others thus creating more traffic and potential clients. The purpose of a blog is to create social engagement that helps build a relationship. Now in order to create traffic and engagement, you must blog with a purpose, give your visitors value something worth their time that they can learn. The Purpose of A Blog: Are You Blogging With A Purpose? Before you blog, you must figure out who is your target audience, what is it that your audience needs then you can determine what you will need to write about. The purpose of your blog is to connect with the visitors. Let them get to know, like, and trust you and they will buy from you and/or tell someone else about you. If your audience knows you are blogging with a purpose and give them the value they will feel it in the writing and will automatically connect with you or your business. Simply selling is not always the way to gain more customers. Blogging with a purpose can CHANGE someone’s knowledge and opinion about you and your business and without a sales pitch. Make sure that the “purpose of your blog” is what you believe in so in time your readers will believe in your product and more importantly you. Is Social Media the Ultimate Lead Magnet for businesses? How Can Google Alerts Help You & Your Business?